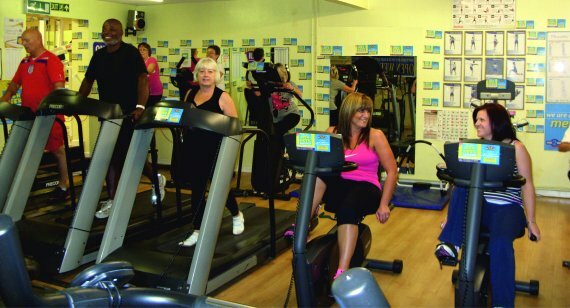 Our air conditioned gym is fitted with the latest easy to use resistance equipment, cardiovascular (heart and lung) machinery, and cardio theatre. Your first three visits to the gym will be one-to-one with an instructor. We will prepare a fully computerised fitness assessment, write an exercise program that exactly matches your current fitness levels and will gently work you towards your personal goal. You always have the choice of a male or female instructor who will guide and motivate you through your program.